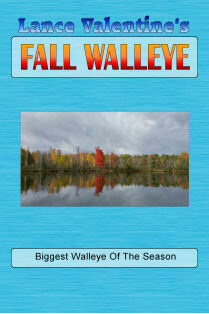 Fall Walleye covers everything you need to know to catch some of the largest walleye of the year at one of the prime times. Lance starts with a description of the weather and water conditions that signal fall fishing is here, then goes into detail on the best locations, times and presentations to capatalize on the years hottest bite. This seminar video is approximately 78 minutes in length.